I was working with a client yesterday, and she was describing how her customers were reacting to the tighter, leaner assortments in her store. Her customers had been accustomed to seeing both greater breadth and depth, and also had gotten in the habit of waiting her out, waiting for the markdowns. Her customers were now a bit confused by what they were seeing? In the past, comments like these would send her scurrying for the phone to order in more stock. As difficult as it is, she’s now fighting that instinct. The world has changed. She can no longer afford to carry the inventory, only to mark it down later. So she’s learning a new way of dealing with these questions. And, slowly, she’s starting to hear customers responding in a way that’s music to her ears. Creating a greater sense of urgency in customers is absolutely essential for independent retailers in this new environment. With traffic still a struggle, conversion takes on added importance. Unable to finance inventory like before, driving inventory turn is integral to maintaining positive cash flow. Getting customers to pay full retails props up sagging margins. Independent retailers have to sell sense of urgency. Assortments need to be tailored in breadth and depth to reinforce the point that customers will likely be disappointed if they wait. Every conversation with customers must subtly make the point that they need to buy it now if they want it. Every marketing message must be consistent on this point. Promotions cannot be allowed to work at cross purposes with building this sense of urgency. For many, this all represents a new model for doing business. But gone are the days when an independent retailer could load in goods and wait for the customers to come, as they always seemed to. They’re not coming like they used to. Converting each and every one takes on its own urgency. Every independent retailer must think and act like a merchant in this new environment, buying as they sell, and selling sense of urgency. 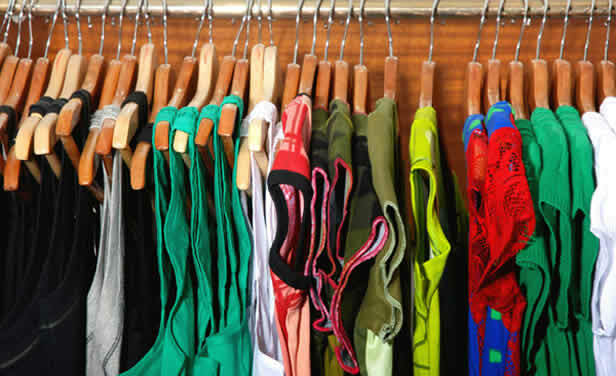 Independent retailers are now finding it hard to carry inventory, only to mark it down later. Learn how to sell a sense of urgency in your retail store. I can see the value in maintaining the point that customers need to buy it now if they want it. Scarcity is a major part of capitalism. You need to make sure to convert sales.